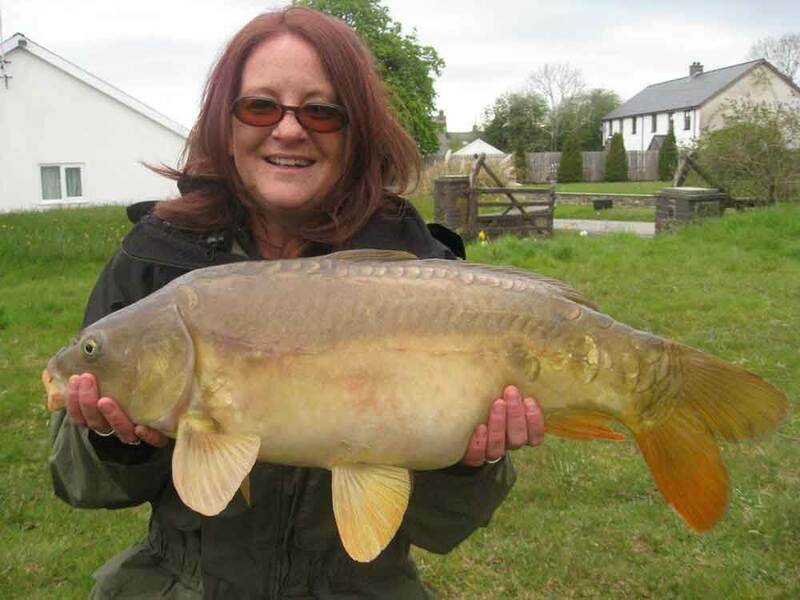 belong to Nine Oaks Angling Centre, also known as Nine Oaks Fishery, and are exclusive to the Company’s Owners and Management and are protected by copyright. This website's content is for you to read, watch, watching, view or viewing or otherwise seen by members of the public. No material or materials from this site may not be reproduced (copied or facsimile) or distributed for publication, broadcast or for any other purpose without the prior permission of the fishery’s owners. 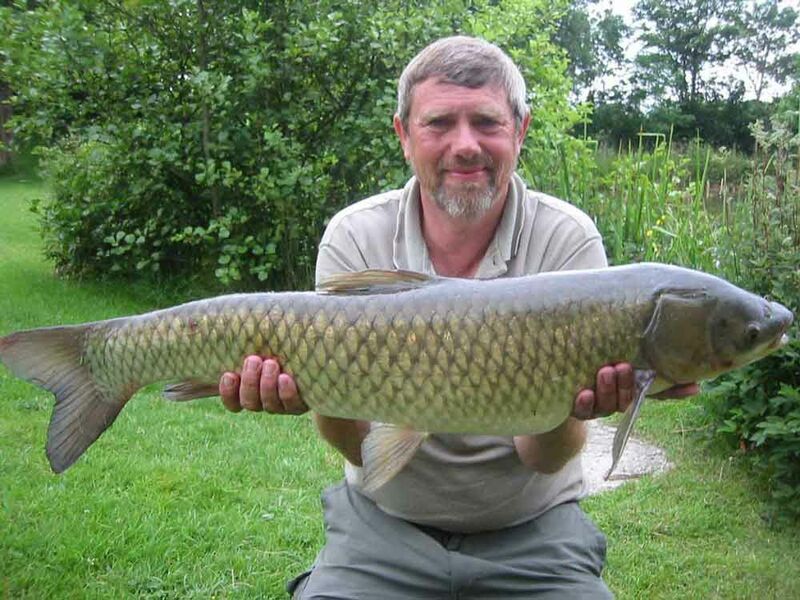 Anyone wishing to use any information, photographs or images contained within this site should e-mail the Fishery or use the Contact-us form seeking written permission to do so. If permission is given, nineoaks-fisheries.co.uk must be credited as originators of all materials and a link placed to the nineoaks-fisheries.co.uk website from the site where any or all of the gained information is used. Permission to use information contained within the nineoaks-fisheries.co.uk website does not extend to photographs sourced from third parties and authorisation to reproduce these must be obtained directly from the copyright holder of the additional photographs or other materials contained within this site. The owners of Nine Oaks Fishery and the nineoaks-fisheries.co.uk web site will seek redress within the law and jurisdiction of the British Courts for any materials found to belonging to them that has been used without their explicit and prior written permission being sought or given by them and have failed to honour the copyrights to the material contained within this site.